During our prenatal meeting you will create a birth and postpartum plan, learn and practice various positions of comfort and much more! When early labor actually begins I am available to support you in early labor at home with acupressure and other physical comfort measures. I will remain with you during your labor, birth and early postpartum. 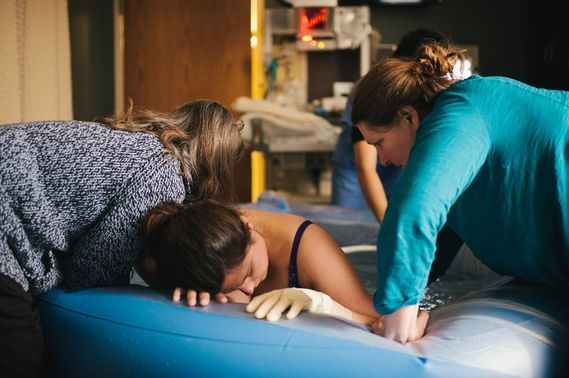 A birth doula is a trained professional who provides continuous physical, emotional, & informational support during labor, birth & early postpartum. 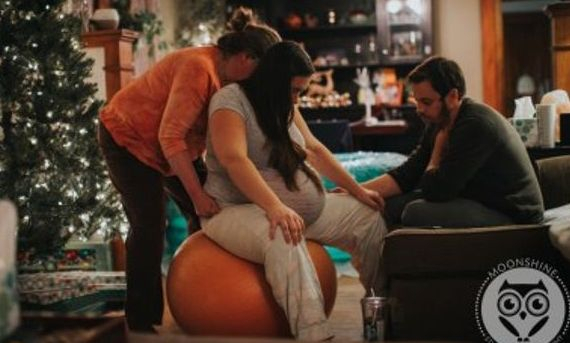 Recent studies show that the presence of a birth doula shortened first-time labor by an average of 2 hours, decreased the need for pain medication, decreased the chance of cesarean by 50%, helped birth partners participate with more confidence and increased the chance of successful breastfeeding!